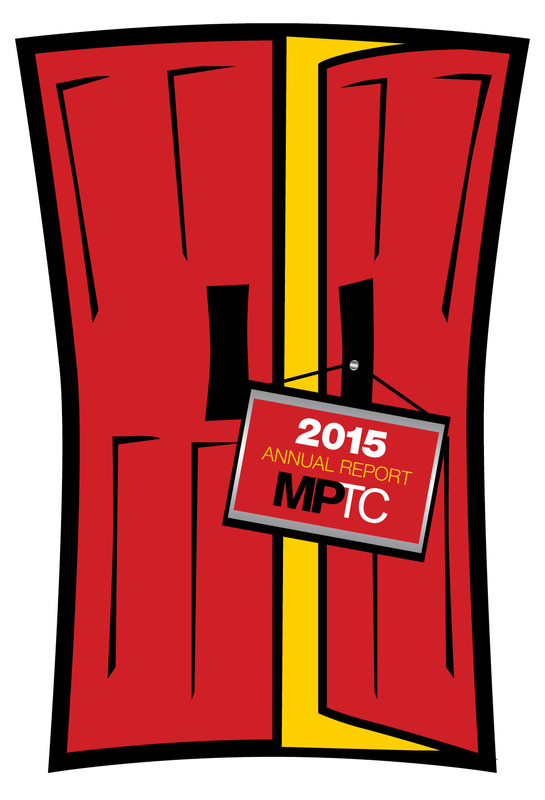 The 2015 Annual Report is Here! Another fabulous year at My Place Teen Center. 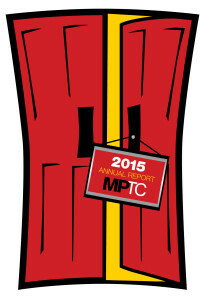 Hot off the presses — our 2015 Annual Report! Inside you’ll find a summary of our many accomplishments in the past year thanks to the generous support of donors throughout our community. And read stories about our annual award winners — corporate partner, community partner, and volunteer of the year. Our virtual report is available to view online. And remember, a successful year means hundreds kids coming through our red doors… Will you please help? You can find out how on our Ways to Give page. Many thanks.